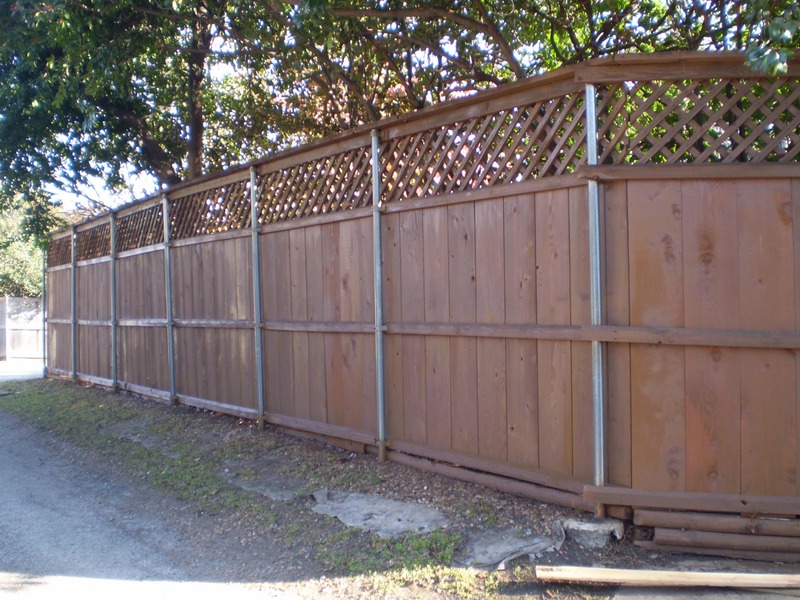 We can make your old broken down fence look new again. We replace all broken, warped, or crooked posts. Replace all warped or rotten rails and any broken, warped or rotten pickets. 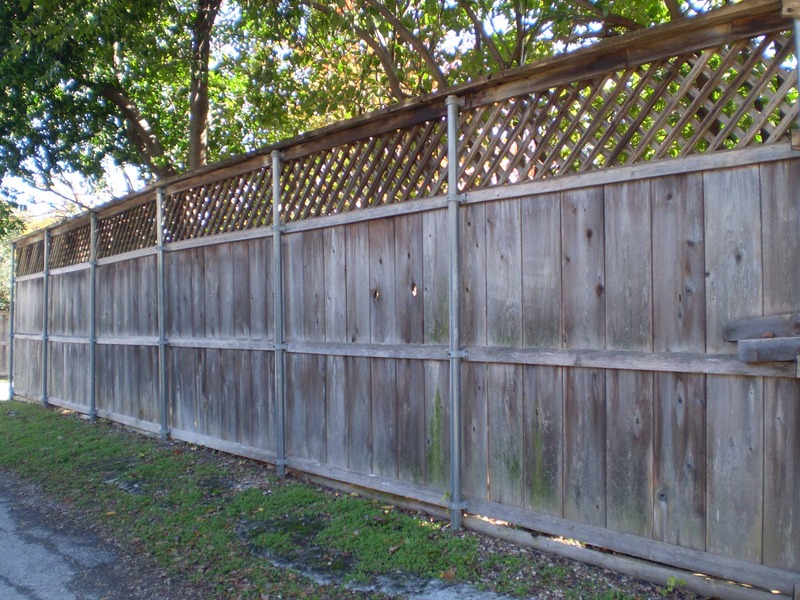 The fence is then cleaned to remove all mildew and stained. We are Hail Damage Experts! Have a leaning fence? Let us help you.